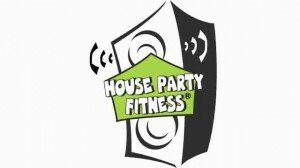 If you have not tried the House Party Fitness classes here at Total Fitness you are missing out!!! I never knew how much fun you could have and the workout you could get before I tried it myself, and I must admit it was a blast. From the time you walk in the instructors, Sierra and Q make you feel so comfortable. When the music starts you can’t help but move your body to the beat. They incorporate some really great hip hop songs into the line up so you are singing along and moving your body and before you know it you have worked up a sweat. The total body and heart pumping workout can burn up to 900 calories in one hour. House Party Fitness keeps your body guessing, because muscle confusion breeds results. You’ll tone your body and strengthen your mind all in a party atmosphere. It’s tailored to be high energy, but can be modified for ALL fitness and dance levels. Classes are held on Tuesday, Wednesday, Thursday, and Saturday at 10:30 am. Come check it out! This entry was posted in Aerobics, Club News and tagged house party fitness on February 10, 2014 by Cynthia Brock. Total Fitness has always leaned more toward the family, faith community service approach to business. Going forward, we are please to announce that we have obtained a not-for-profit 501 c license. 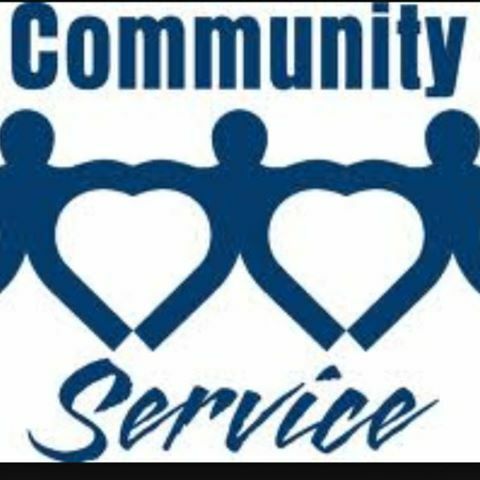 Our mission from here on out is to assist families, churches, schools and our community through financial and service assistance. A large portion of our funds each month will be assisting dozens of area service oriented individuals such as pastors, missionaries, handicap etc. Our not-for-profit foundation will be doing business under the name of ”CHRISTIAN YOUTH SPORTS ASSOCIATION ” !! Please pray for us as we get ready to take this next step in our journey. TOTAL FITNESS is on a mission to see our communities become spiritually, physically, and mentally healthy!!!!! This entry was posted in Club News on November 4, 2013 by Cynthia Brock. Total Fitness Center now has a Twitter page you can check it out by clicking on this link: https://twitter.com/#!/totalfitnesssc, please feel free to drop by and follow us on Twitter. This entry was posted in Club News on December 20, 2011 by mojoe.